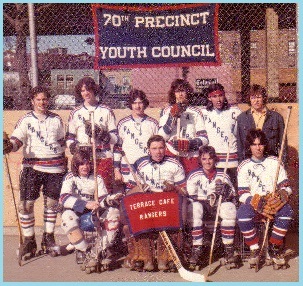 Play On Our NEW Roller Rink! 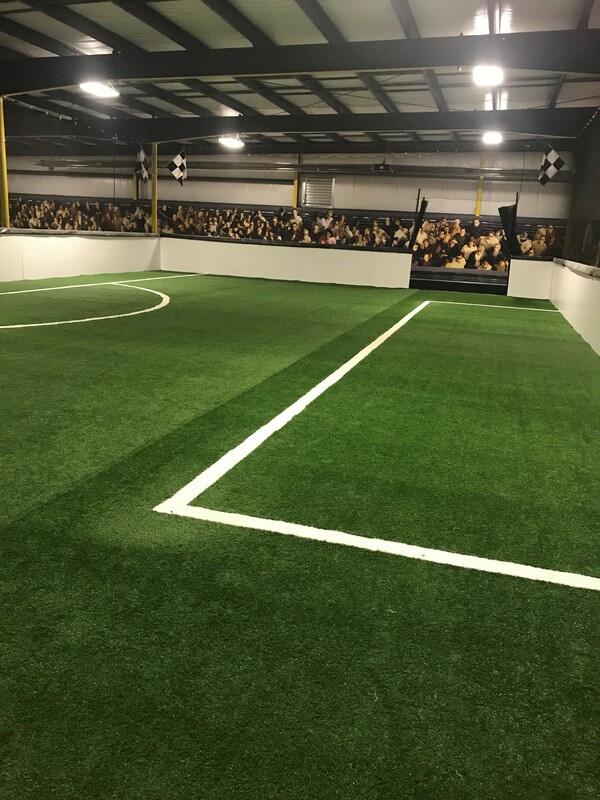 Welcome to Western New York's most unique recreational facility for indoor and outdoor activities! Come and discover a sports and entertainment complex that was built with the suggestions of players, coaches, parents, and kids. Whether you’re looking for recreational sports leagues or kids’ birthday party ideas, look no further. Our facility boasts a variety of indoor sports leagues and recreational activities that are perfect for kids’ birthday parties/ family events, corporate team building events, or leisure activities. All other timeslots are currently reserved with other parties and group activities. The Epic Fun Center is Western New York's newest and largest indoor fun complex and Buffalo’s favorite kid’s birthday party venue. There is electric go-kart racing, a video game arcade, a recently installed open athletic field, volleyball, ping pong, foosball, and corn-hole boards. 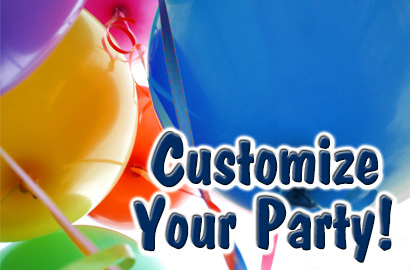 The Epic Fun Center specializes in birthday parties for adults and children, as well as corporate team building events. Packages include riding the go-karts and various sporting activities and to maximize privacy, only one party is booked at a time. We invite you to host any special event at our Epic Fun Center. Your Epic Fun Center Party includes a team of experienced party coachs to supervise your attendees while organizing activities. Check Out Our Blog, EPIC SPORTS REPORT! 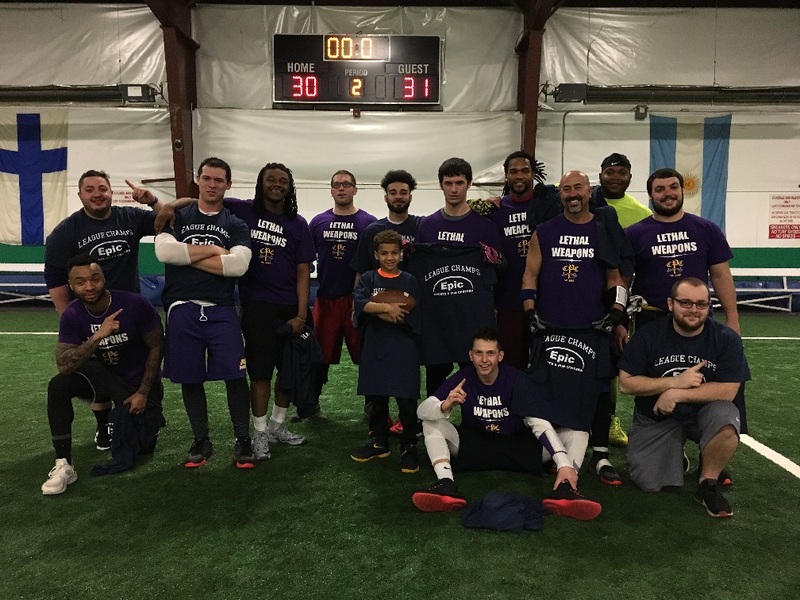 The Epic Center runs EPIC CENTER SPORTS REPORT, our webpage dedicated to in-depth recaps of games from our various adult leagues. We will be recapping a different game from one of our Autumn 2018 Adult leagues each week. Be on the lookout for the "Game of the Week" and a NEW Flag Football recap every week on EPIC CENTER SPORTS REPORT. We are currently taking venue rentals for the upcoming Summer and even beginning to schedule our Autumn 2019 and Winter 2020 rentals. We currently have four turf fields and will be installing a fifth training space in the upcoming months. And don't forget, our newly installed Roller Hockey rink, complete with Sport Court surface, is great for sports besides roller or floor hockey, such as footsol or lacrosse. A new turf field in the Fun Center! 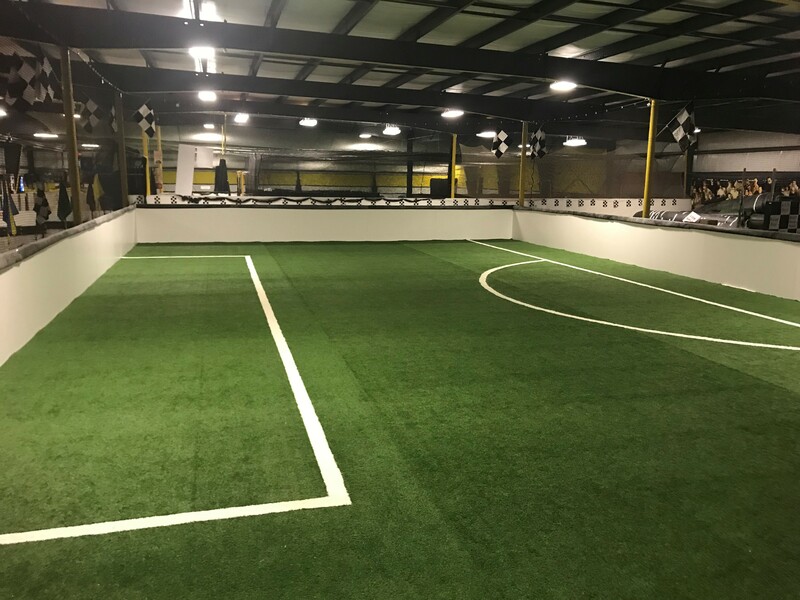 This will be used primarily for birthday parties but will also allow small sided team training at a different price point than our other fields. Like all of our fields, it's Victory Turf! 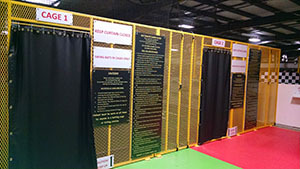 We are now booking team rentals for our baseball and softball facility, located in the Fun Center. An open field for fielding, batting, and pitching is now available, plus our new state-of-the-art baseball and softball batting cages. Call us today to schedule a tour! Open Field #1 in the back of the facility has been completely replaced, and after two years, the turf has been broken in and has been a hit! Called Victory Turf, this one-year-old field does NOT feature rubber in-fill pellets. Please wear sneakers/ flats/ or indoor shoes only...no cleats/ spikes/ outdoor shoes, as it is against facility policy. Thanks in advance for your cooperation and patronage! Brand New Roller Hockey Rink! Epic Center is proud to announce another upcoming Winter session of sports leagues and rentals! 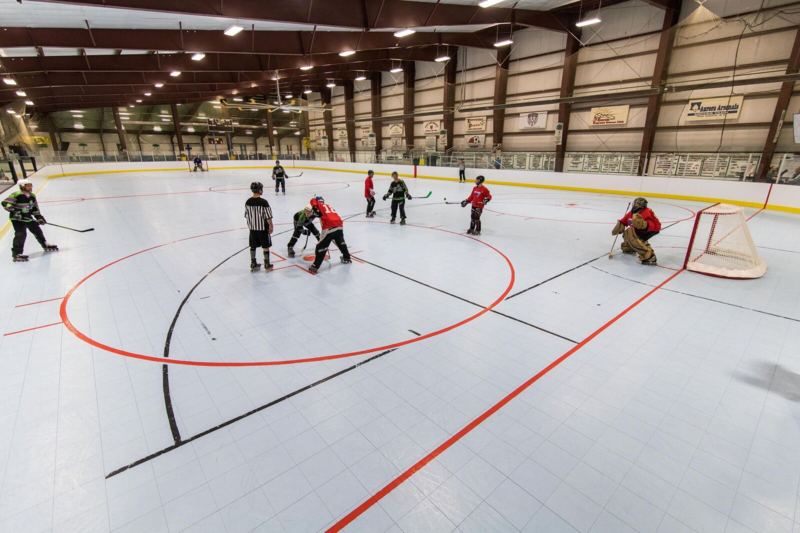 We have spent our Summer and Fall months doing a variety of facility improvements; the highlights are a newly installed Roller Hockey rink and new turf field for team training. Our website has been updated with new league info and our blog, Epic Sports Report, will continue to offer detailed run-downs of your Game of the Week and shout-outs to teams and players. As always, your ideas and suggestions are always appreciated to help us get even better. 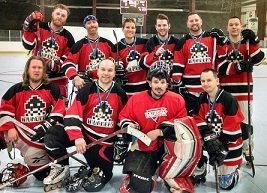 We are currently offering leagues for Adult Roller Hockey, Adult Flag Football, Youth Soccer, Men’s/ Coed/ Over-30 Soccer, and we still have some rental space available on a variety of venues. Thanks for your past patronage and we look forward to serving you again this upcoming 2019-2020 season!